Android is powerful platform which shrink the world in our pocket. Android provides Apps in many different categories which help us to do our daily works like banking, shopping, Recharge, Ticket Booking etc. Android provide Aptitude apps for students. Aptitude apps helps us to make our Aptitude stronger. As Aptitude become the necessary eligibility criteria for all types of Jobs. With the help of these apps we can make our Aptitude stronger without any cost.Android Apps for job seekerswhich provide information about different jobs. We can make our account on these app and upload our resume. These apps automatically filter Jobs according to our qualification. We can view both Govt and Non Govt jobs on these apps. These app provide candidate eligibility criteria, last date for apply, job type, location and salary package. These apps also provide notification about new jobs. In this article we are going to explain about the Best Android apps for Job seekers. List Of Best Android Apps For Job Seekers. It is one of the most famous in all Android apps for job seekers. We can find job in 50 different country and in 28 different languages. It can easily find new openings around our city using GPS. We can search by job by title, Company name and location to find our dream job. We can search part time, full time, contract based jobs. We can also upload our resume and leave a comment for a job. Approximately 50 million users downloaded this app. 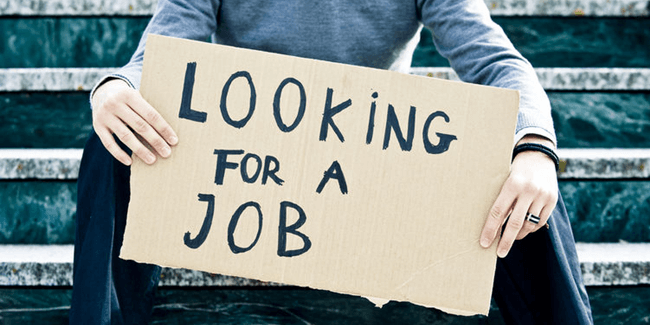 It is an well known in all Android apps for job seekers to find our dream Job. We have to go through only a simple process of registration. We can directly upload our resume from our phone memory or from Google account. It provide job alert to inform about jobs. It also provide information recruiter viewing our profile. We can easily save our last five job search. Approximately 5 million users downloaded this app. Shine Job search is an amazing in all job searching apps with various smart features. We can easily search job according to our profile and also make customize notification for a specific type of Jobs. It’s Shine connect feature help us to find the persons who already work in the company we apply. We can use the power of reference to increase our job chance. We can on the go update our profile and view recruiter information who view our profile. Note:All The App Mentioned Above Can Be Download In Google Play Store .